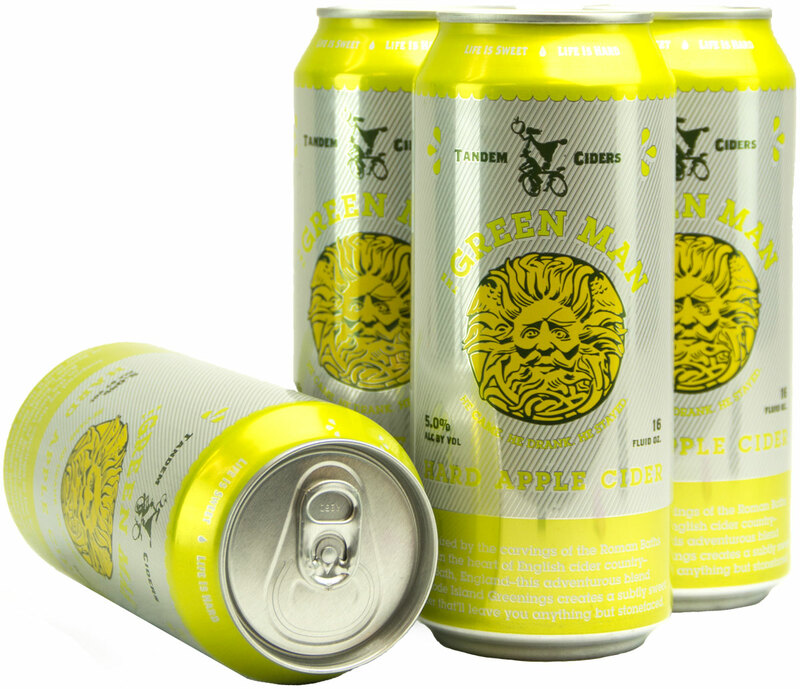 The intention at Tandem Ciders is to produce ciders that reflect the beauty of the apple. The apple, with its godly omens and its air of fecundity, is considered the most mysterious of all fruits. Ancient lore tells of quests for Paradise, a divine location that houses a sacred tree; many texts believe this tree to be an apple. Aryan, Germanic, and Celtic cultures consider the apple to be the universal fruit, and across the world, the apple is a symbol of fertility and eternal life. This region is steeped in agricultural tradition as fruit trees have been grown in the country for over 100 years. 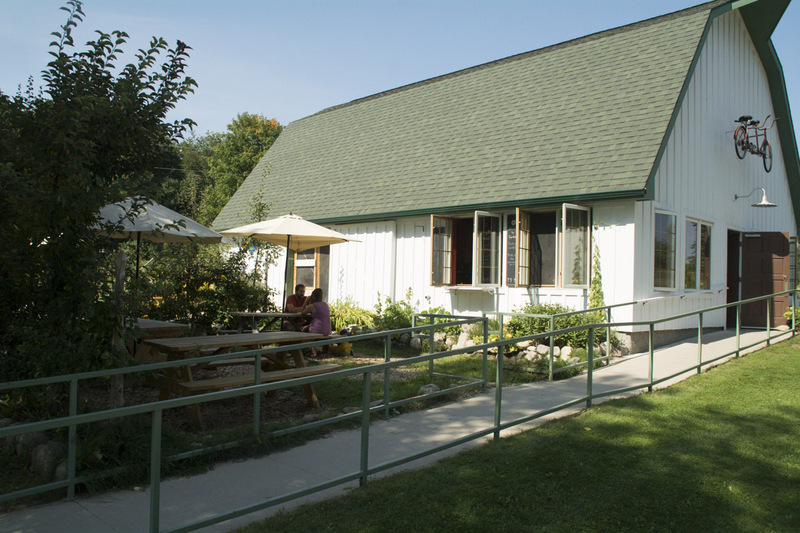 The scenic beauty and rural character make Leelanau County a desirable place to live and visit. We hope to build on Leelanau’s offerings as we will ferment, blend, and bottle all our ciders at our farm within the County. As with any craftsman, the ability to transform raw materials into a composition requires patience, passion, and a little elbow grease. With these ideals in mind, Tandem Ciders strives for culinary artistry in its ciders. Our products will begin with superior apples that will echo farmers’ time and hard work. Each small batch of fruit will be turned into juice with a traditional rack and cloth press. The juice will then be fermented using standard styles, and the resulting cider will be bottled ‘straight’ or blended with a little Leelanau County imagination. As we keep on fermenting, we hope to keep on improving with each passing season. 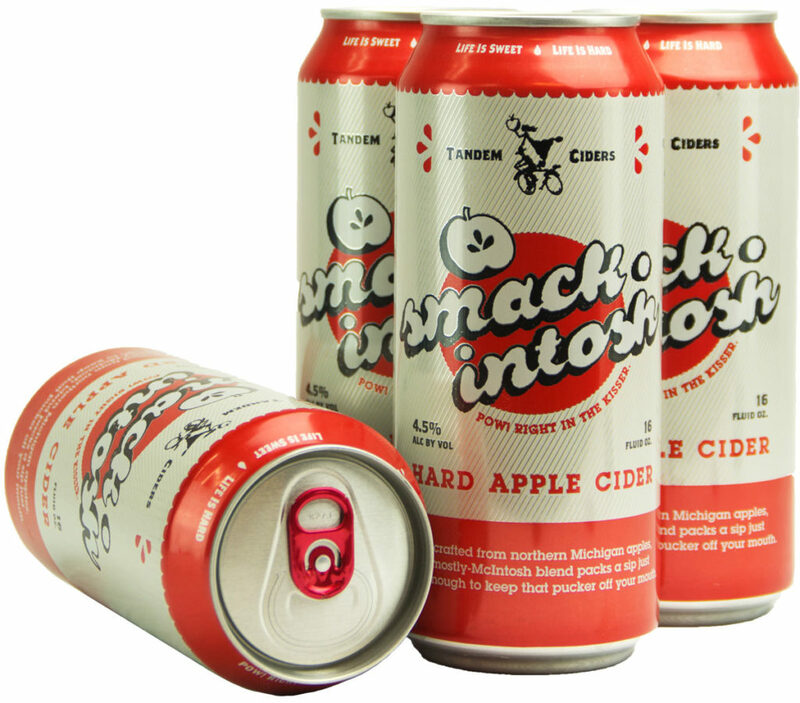 Handcrafted from northern Michigan apples, this mostly-McIntosh blend packs a sip just sweet enough to keep that pucker off your mouth. Inspired by the carvings of the Roman Baths in the heart of English cider country -- Bath, England -- this adventurous blend of Rhode Island Greenings creates a subtly sweet cider that'll leave you anything but stone-faced. We threw in a load of hand-picked crab apples - both wild and domestic - and pressed them during the rising of the harvest moon to create a dry, tart cider that's guaranteed to make you pucker up and smile. Polite, dry and with a pleasing accent, this classic barrel-aged cider will leave you feeling chuffed to bits. Golden yellow, with the bright, well-rounded taste of ripe apples, Sunny Day is an easy sippin' cider that will chase the clouds away and make everything A-OK! Fermented with honey from Julius Kolarik's hard-workin' hives, this cider sips smooth and finishes with a bright hint o' honey. What do busy bees daydream about while flying their 500 mile lifetime pollen pursuit? Ponder that while you lap up the fruit of their labor. Born of traditional English cider making methods, Sweet William is fermented with Williams pears, or Bartlett pears as we Yankees call them. All fruit was harvested from local Sayler and Cherry Bay Orchards. Fruit forward and sweeter, let William wet your whistle. A blend of apple brandy and sweet cider, this oak-aged beverage is common in Northern France. Our brandy is distilled from a blend of our hard cider, then back-sweetened with sweet cider. This batch was aged for 24 months in American oak barrels. Great as an aperitif with cheeses or a digestif with dessert. We aren’t lost but we’d still love for you to come and find us! Sorry, there are no upcoming events. Check back soon.